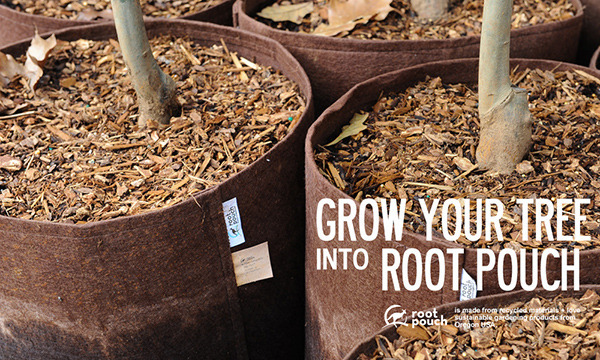 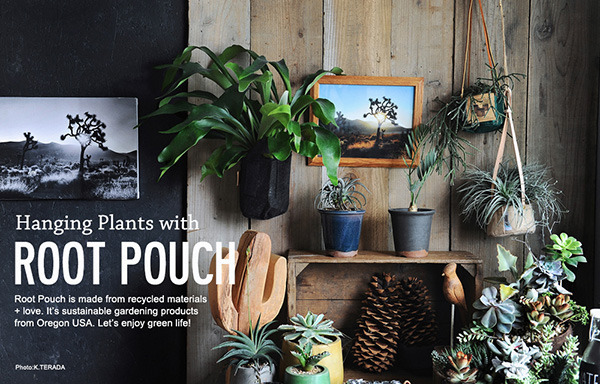 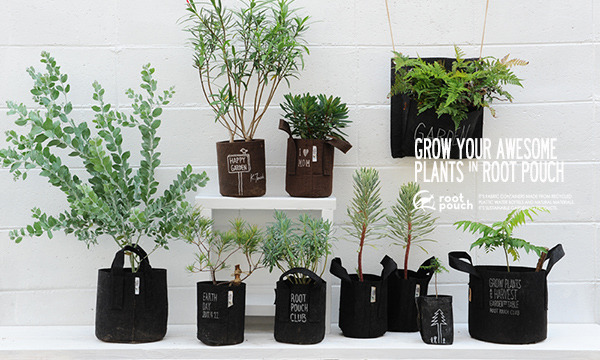 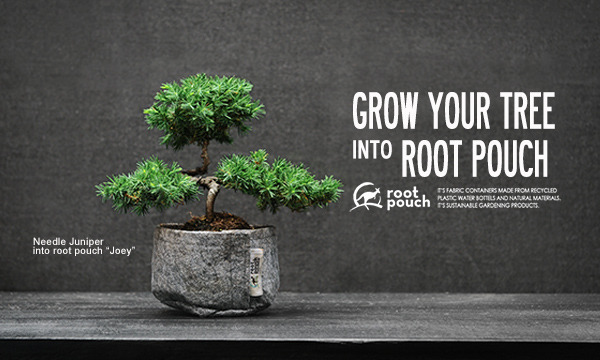 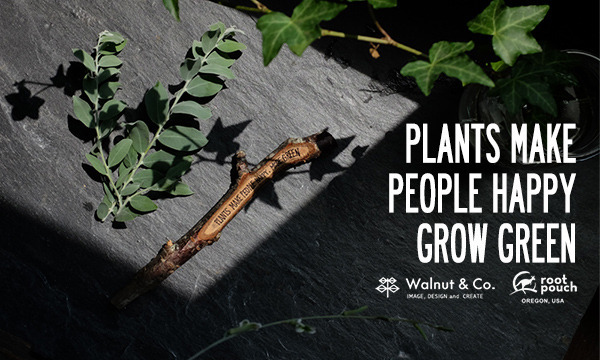 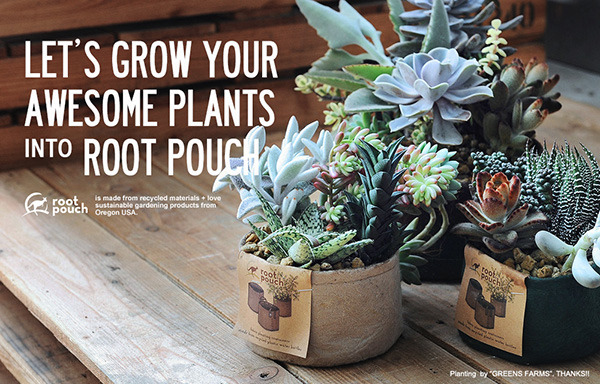 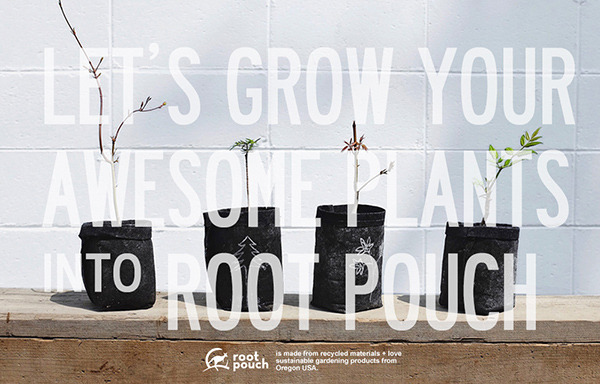 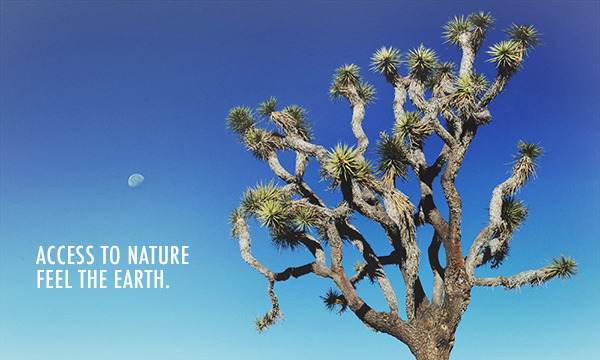 Enjoy growing plants with root pouch! 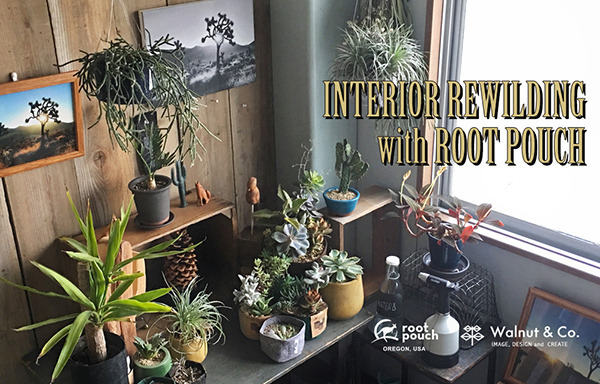 My Root Pouch Garden 01. 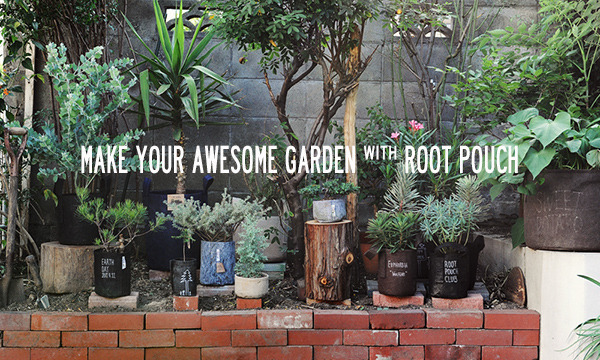 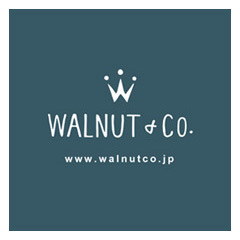 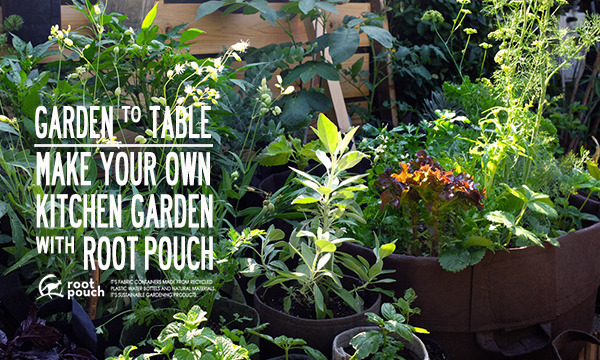 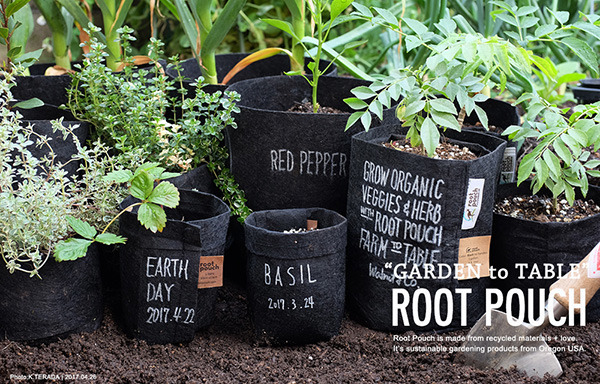 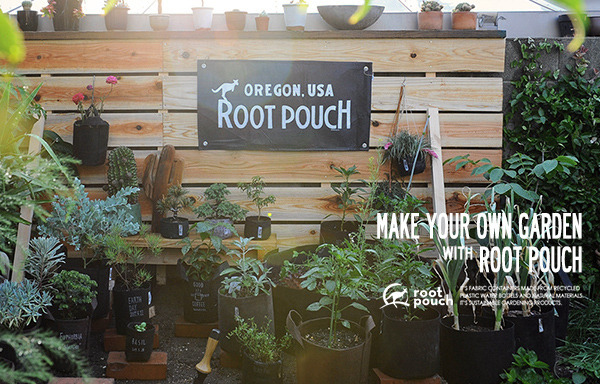 Enjoy making root pouch garden! 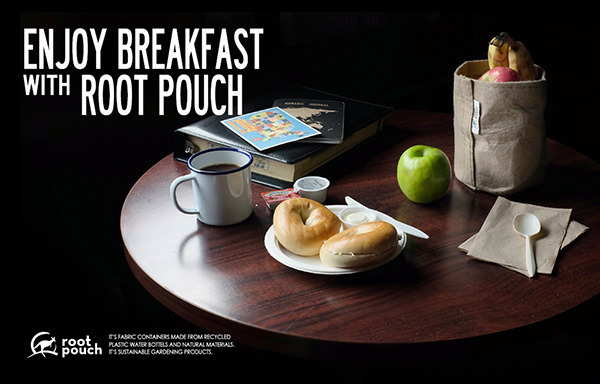 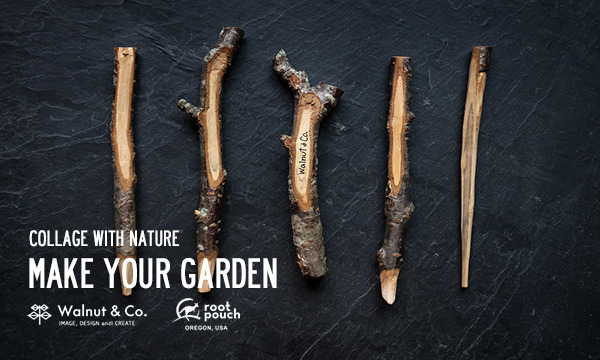 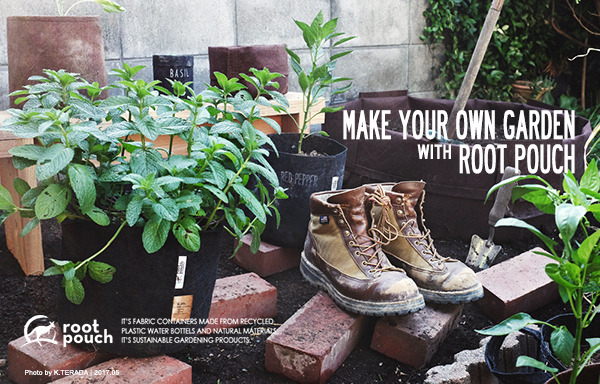 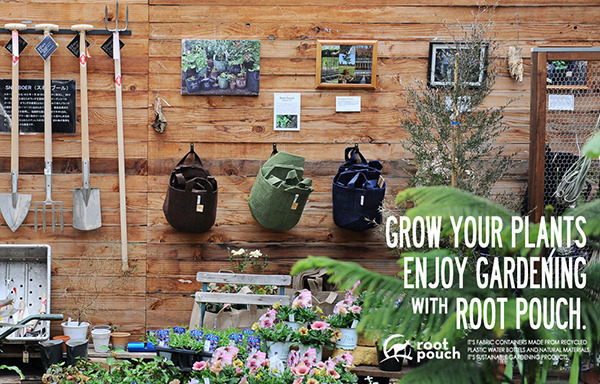 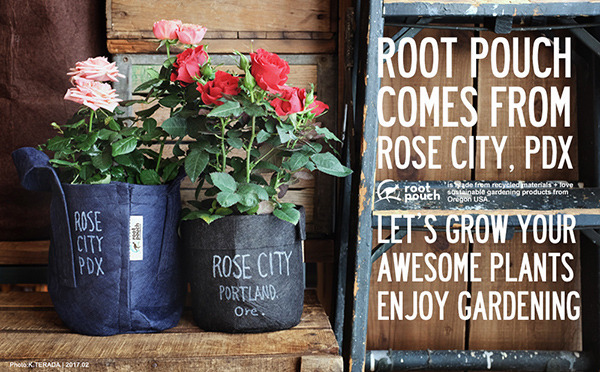 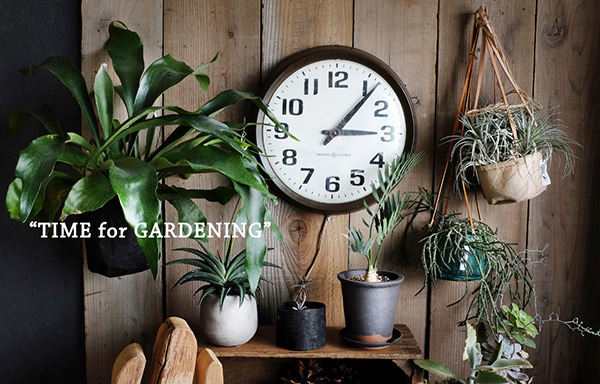 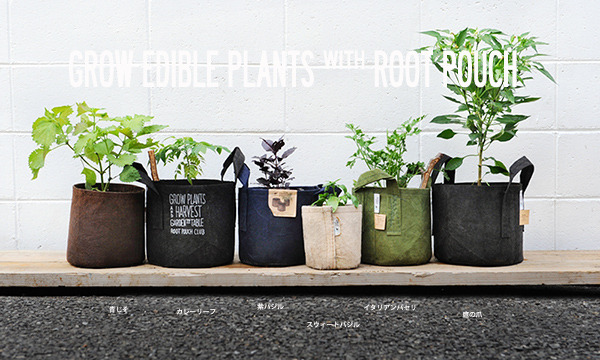 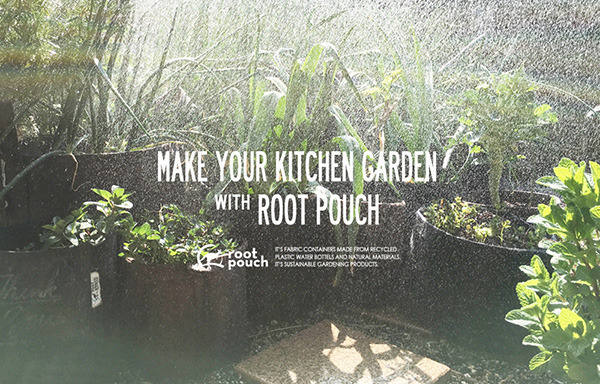 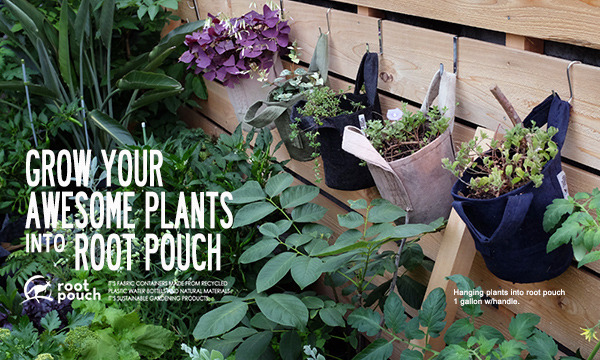 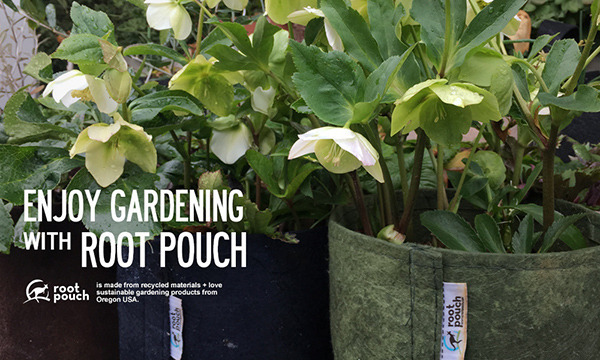 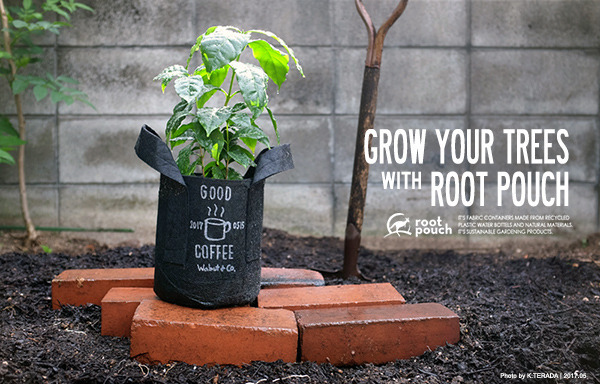 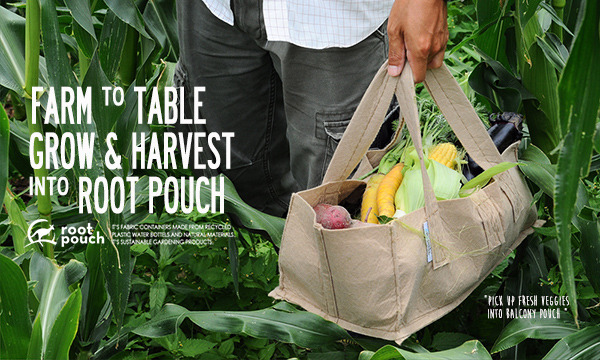 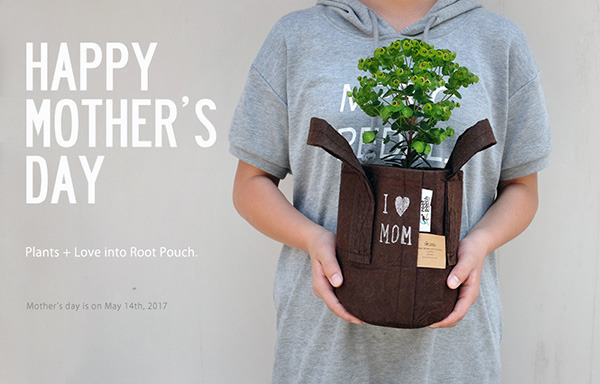 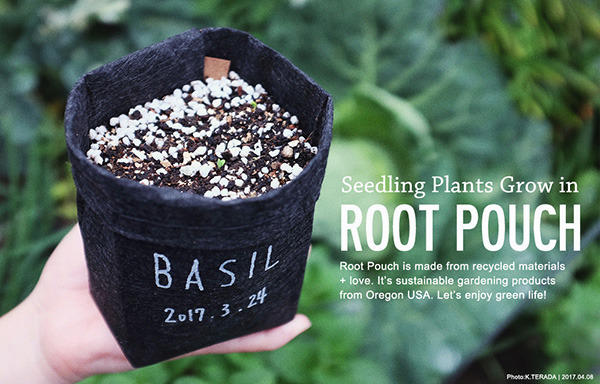 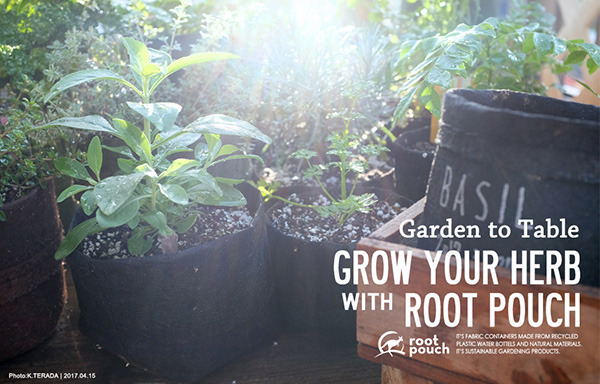 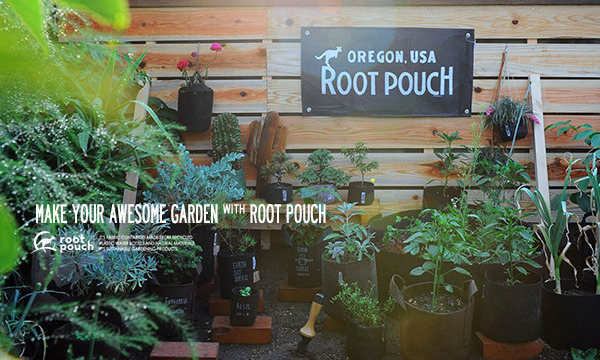 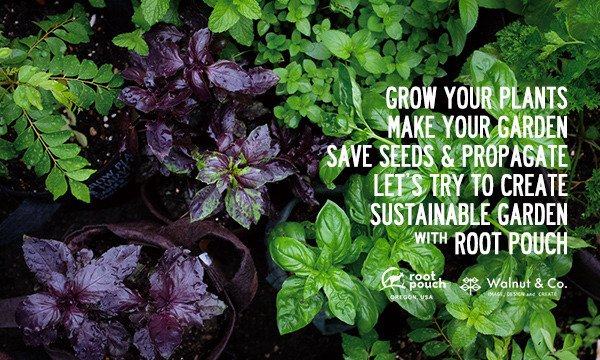 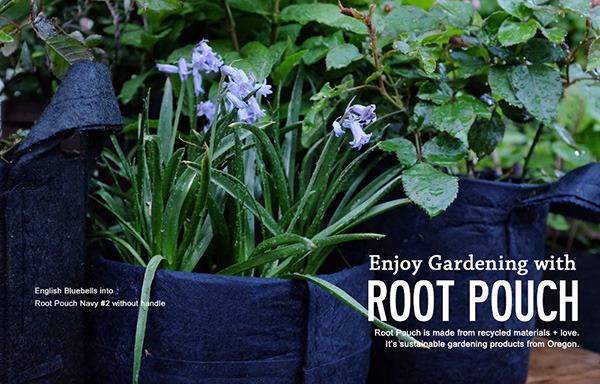 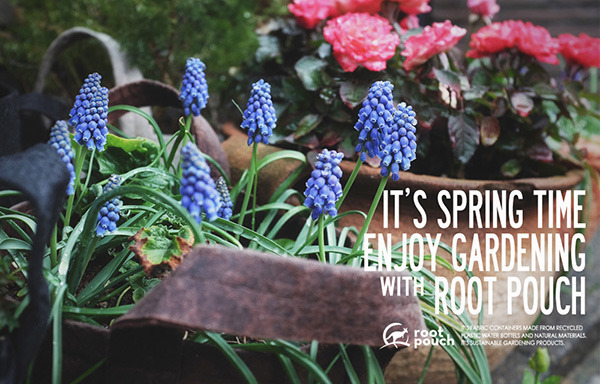 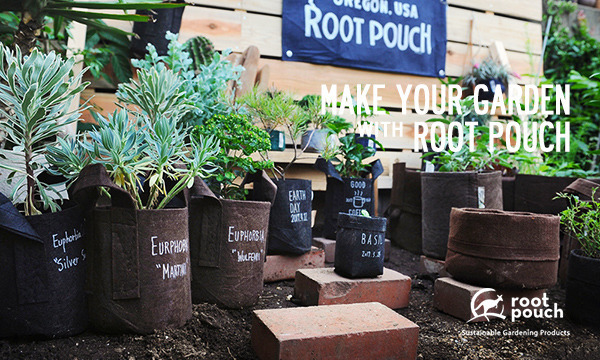 ENJOY GARDENING with ROOT POUCH.